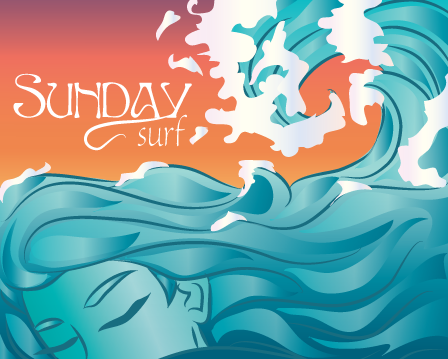 Hobo Mama: Sunday Surf: Happy Easter! I have to say, I'm pretty proud this year that for the first time, I remembered that I'm supposed to be the Easter Bunny. Now, Mikko's still not impressed, because he was with me when I bought the treats and saw my pathetic attempt to hide them under my coat in the shopping cart. Well, I mean, seriously — when's a mama supposed to shop by herself? I'm looking forward to putting them out as a surprise for everyone for when we wake up before church. Even if our grocery store did run out of Cadbury Eggs, which was supposed to be my treat. No Cadbury Eggs the week before Easter? What is this country coming to! That's it. I'm moving to England. On informed decisions, risk, and being a writer and advocate. On the one hand, most women can have normal, uncomplicated births given education and competent care. On the other hand, all birth carries risk, and homebirths can definitely have adverse outcomes. It’s important to talk about the risk and the potential for grief and regret when evaluating any birth choice. Fun ideas for scavenger hunts in the target language for encouraging multilingualism in kids AND adults! This is part of the Language Challenge 180, which started March 1 but that you can still sign up for. It’s free and will kick your bilingualism into gear. Breastfeeding does not cede control of my body to anyone else. I still get to decide when and where and how much to grant access to my breasts. As always. Wraps and carriers that work for more sizes. Stay tuned for the April Carnival of Natural Parenting: Kids & personal care! Posting this Tuesday – whee! Find more giveaways at my Natural parenting giveaways linky! Add your own, and enter some good ones. Right now you can enter to win a GroVia Cloth Diaper Package, Super Skivvies Trial Pack, $600 of Montessori materials, handcrafted wooden toys, a Baby K'tan carrier, and more! Mom Grooves -First Time Surfer!! Hobo Mama = Happy Easter! 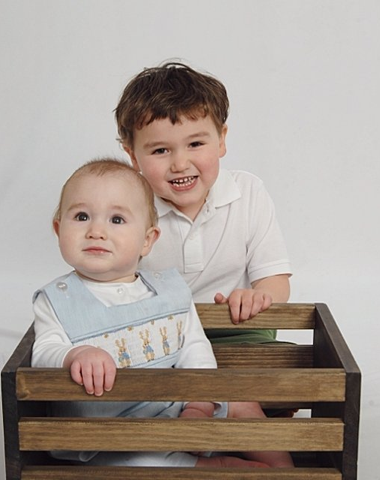 Positive Parenting Connection: Play-dough, Yelling and Why. . . why, why? @mamapoekie: I see yours! Sometimes if your browser stores cookies, it won't see the updates to the linky until it's had time to delete the cookies and refresh totally. I'm honored you included my blog post (Plus Size Mommy Memoirs). Thank you!